My phone rang at exactly 3:00am last Wednesday morning. Mel was finally in labour! I jumped out of bed and grabbed my camera gear. I couldn’t anticipate how completely special the next 8 hours would be for me. To witness a woman experiencing childbirth for the very first time, was something which I will never ever forget. Mel showed a strength and calmness which I thought only came with experience, and Ryan’s love and support for his wife was unwavering. 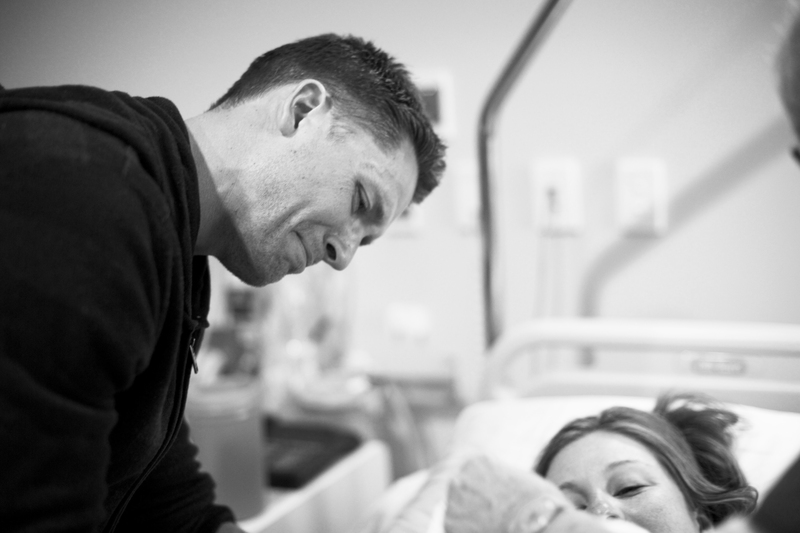 I am so grateful to Mel and Ryan for allowing me to share these images of Max’s incredible birth with you all. 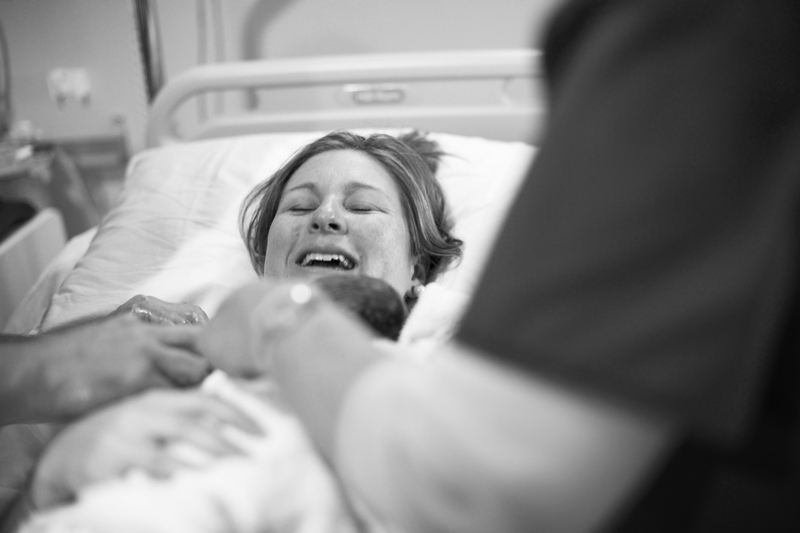 It was such a beautiful calm birth, and this slideshow hardly even does it justice. Music used for this slideshow is ‘Bloom’ by THE PAPER KITES. Your photos make me cry, Kate! Birth is such a fleeting experience of ecstasy, but your photos capture it beautifully. When I see photos like this and watch the clip it makes me want to have more babies, and I’ve already had 4! I don’t my husband would be in happy to hear me say that, but I really really wish I had done this with one of my children. Sad thing is 3 of them were via c-section and all of them had complications so it isn’t really possibly to have anymore or safe. Anyway, I just wanted to say you have an AMAZING gift keep up the good work.